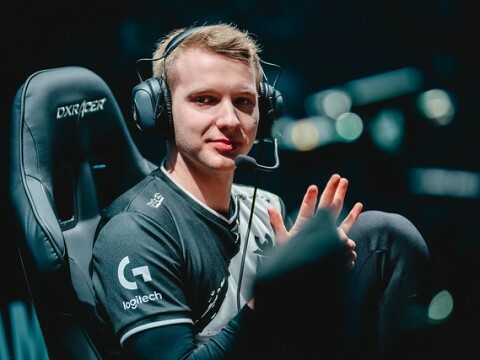 The 2019 LCS Spring Split is less than a day away, and the preceding off-season consisted of more roster shake-ups than ever before. When the dust settled, some teams came away in a similar place when compared to the rest of the league. 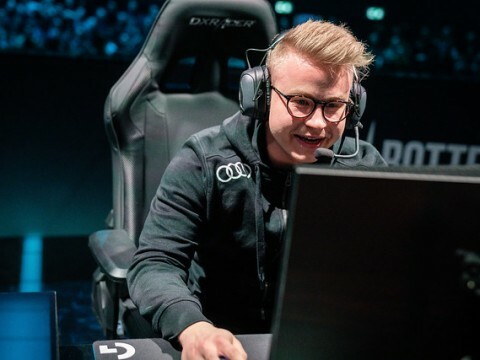 TSM acquired a new Top Laner and Support, but the overall strength of its roster remains the same. Cloud9 lost star Mid Laner Nicolaj "Jensen" Jensen, but Yasin "Nisqy" Dincer is a better stylitstic match for the team's playstyle. However, some teams went above and beyond to re-load for 2019 and did not settle for less. Let's take a look at the winners of the LCS off-season. 100 Thieves' successful first year as an organization was marred by a disappointing end, but the Cleveland Cavaliers affiliate wasted no time in upgrading across all fronts. 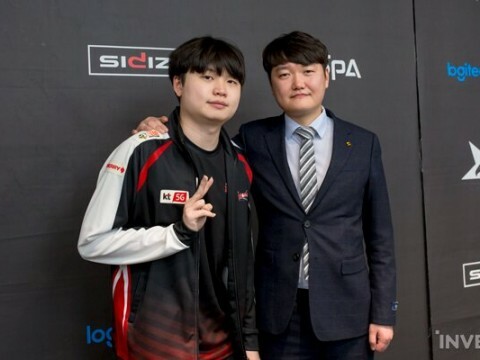 Former World Champion and SK Telecom T1 AD Carry Bae "Bang" Jun-sik was signed as the prize of the off-season, but most impressive were the moves 100Thieves made around the big splash signing. Choi "HuHi" Jae-hyun was signed to the Mid Lane. A former teammate of 100 Thieves Support Zaqueri "Aphromoo" Black, HuHi spent one more year on Counter Logic Gaming before joining Aphromoo on 100 Thieves. HuHi has a wealth of experience and game sense, and his penchant for playing to the side lanes and Korean-American heritage should serve well in strengthening 100 Thieves both in and out of game. Yoo "Ryu" Sang-wook will remain with the team in an assistant coaching role. His years of experience with Head Coach Neil "Pr0lly" Hammad gives the team familiarity in a staff position. Pr0lly, Ryu, and HuHi give 100 Thieves three Mid Lane perspectives on map play from multiple levels of the organization. Speaking of multiple levels of the organization, 100 Thieves also secured Series A funding and some high profile co-owners in Drake and Scooter Braun. 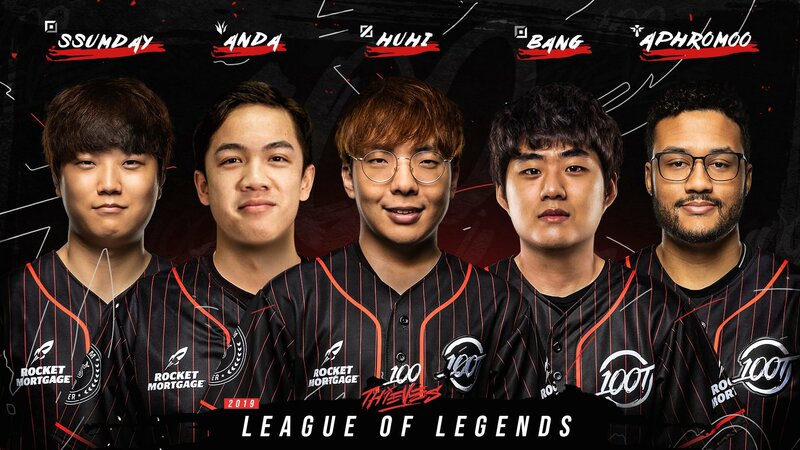 In addition, 100 Thieves re-built 100 Thieves Academy for the long-term. 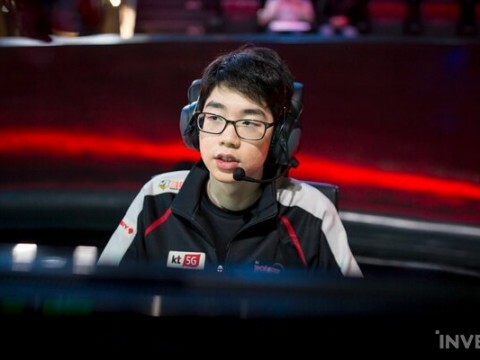 William "Stunt" Chen was re-signed as the team's sole veteran to lead four Team Mountain prospects 100 Thieves picked up in the 2018 NA Scouting Grounds. Former League of Legends journalist and H2K Coach/Analyst Kelsey Moser was brought on as Head Coach. time to gel on the rift, but the organizational approach and philosophy is best in class. The reigning 2-time NA LCS champions fought valiantly at the 2018 World Championship, but ultimately fell short and did not make it out of the group stage. Unsatisfied with solely domestic excellence, TL upgraded at the Mid Lane and Support positions. Eugene "Pobelter" Park and Kim "Olleh" Joo-sung were replaced by Jensen and former World Champion Jo "CoreJJ" Yong-in, respectively. Team Liquid now boasts world class talent at all 5 positions, an immense wealth of experience, and two former World Champions. TL was the best team in North America in 2018, and it will head into 2019 in the exact same position due to its no nonsense off-season. After a steadfast commitment to the long-term in year one, Golden Guardians have finally arrived. 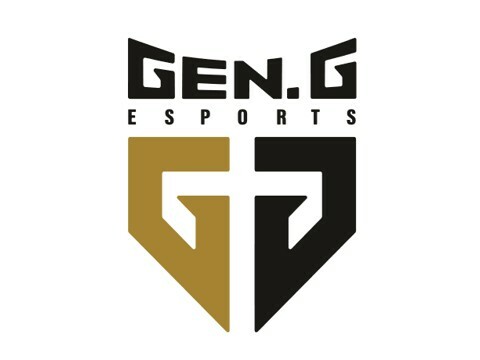 The Golden State Warriors affiliate doubled down on young talent in Jungler Juan "Contractz" Arturo Garcia and Matthew "Deftly" Chen while upgrading the other three positions on the roster. Even after a year off, Henrik "Froggen" Hansen is a legendary talent and is the strongest Mid Laner Golden Guardians have ever employed. Kevin "Hauntzer" Yarnell had a down year on TSM, but remember those other years? A change of scenery from TSM has helped other players in the past, and it may do the same for Hauntzer if he approaches this new step in his career with a fresh perspective. Olleh, fresh off of a World Championship qualification from Team Liquid, will provide a strong clubhouse presence in the roster and will be integral in Deftly's development from young potential into rising star. Golden Guardians learned its lesson from last year, however, and did not stop there. Nick "Inero" Smith was brought in as Head Coach to headline a complete overhaul of all coaching and support staff. Danan Flander was hired as General Manager, and Jonathon McDaniel as Assistant GM. In addition to re-tooling the Golden Guardians Academy roster, Jimmy Harrison was signed as a two-way player coach for both the Academy and LCS rosters. 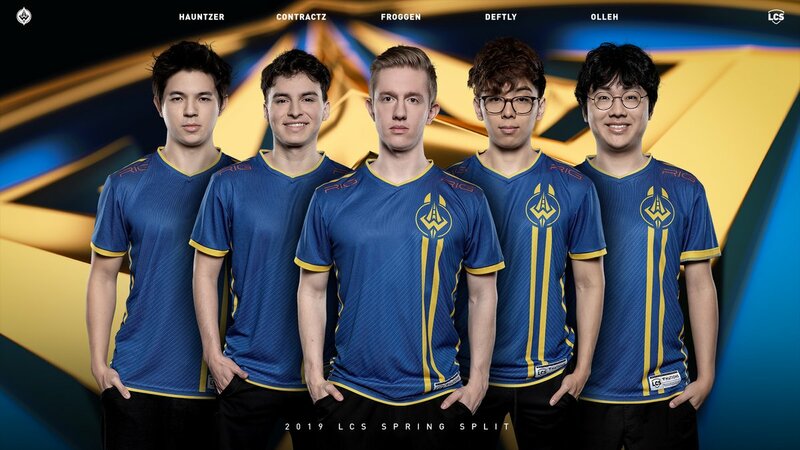 Golden Guardians is not quite top of the table, but has firmly entrenched itself in the playoff conversation of the LCS as the most improved team of the off-season.